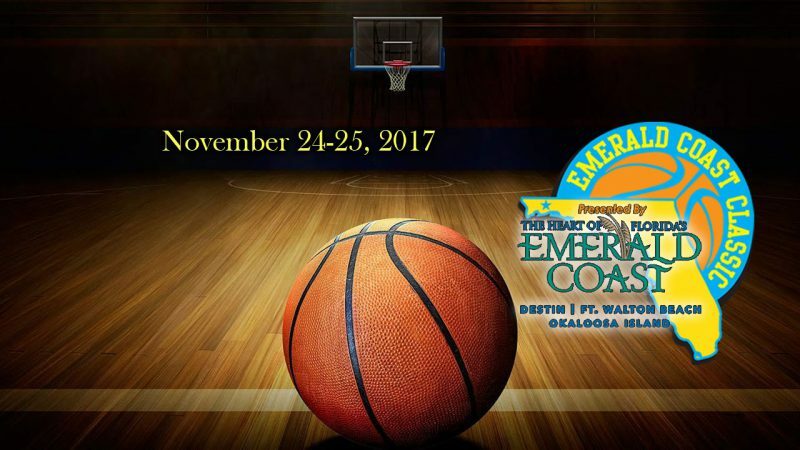 Watch the LIVE STREAM of the 2019 FCSAA Panhandle Conference as the Northwest Florida State College Men’s and Women’s basketball teams battle it out other conference teams. These are the home games at the Northwest Florida State College’s Arena in Niceville, Florida. 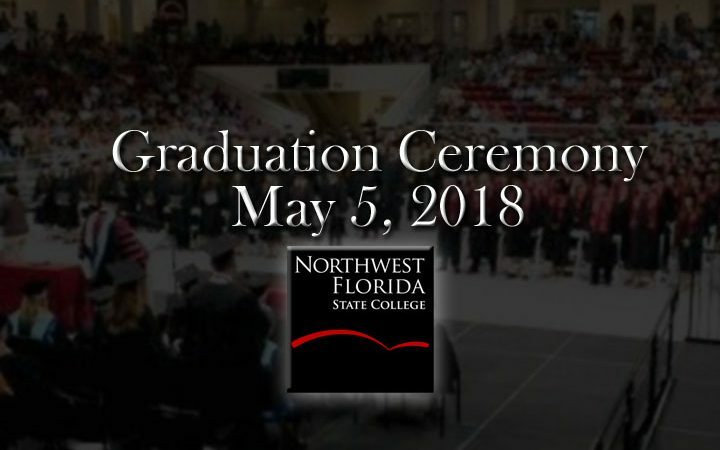 This is the LIVE Stream of the 10am CDT commencement ceremony at Northwest Florida State College for Graduates of Certificate, Associate of Applied Science, Associate of Science, and Bachelor Degrees on April 5, 2018. 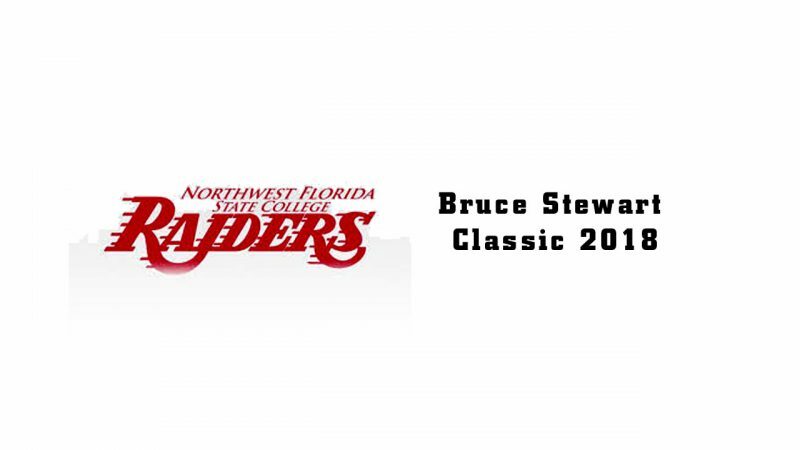 This is the LIVE Stream of the 2pm CDT commencement ceremony at Northwest Florida State College for Graduates of Associate Arts and Florida High School Diplomas (GED). 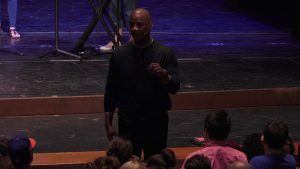 Darryl Strawberry is the featured keynote speaker for the 2018 Night of Integrity at the Mattie Kelly Arts Center on the campus of Northwest Florida State College. 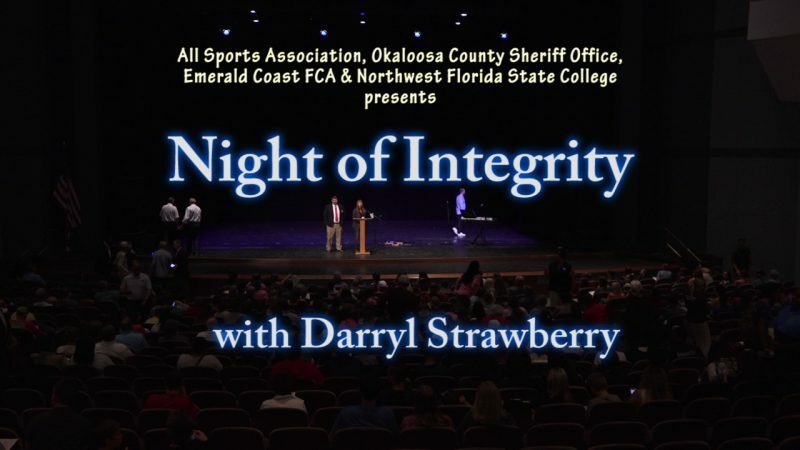 This event was open to all students athletes from Okaloosa and Walton counties and was sponsored and promoted by All Sports Association, the Emerald Coast FCA (Fellowship of Christian Athletes), the Okaloosa County Sheriff Office, and Northwest Florida State College. Darryl Strawberry is described as a legend by many who have been dazzled by the dynamics of his game, the power he possessed at the plate and the story of redemption that continues to bring hope to so many lives. 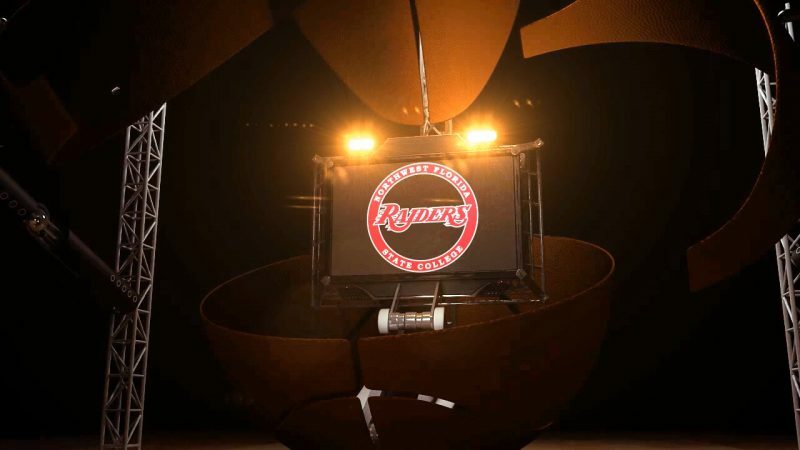 He has earned the legendary nicknames and phrases of one of the most feared homerun hitters in the game of baseball, Straw’s Sweet Swing, Strawberry’s Field Forever and The Legendary Straw Man! Visit www.StrawberryMinistries.org to learn more about this year’s speaker. 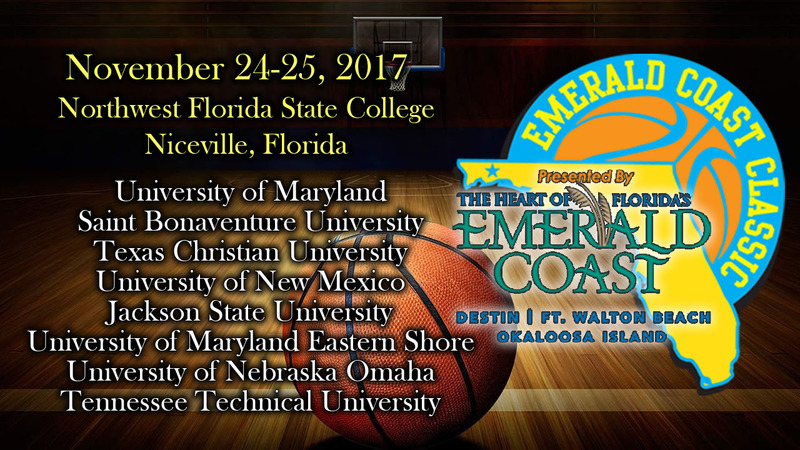 Watch the LIVE STREAM of the basketball games from the Emerald Coast Classic 2017 NCAA Basketball Tournament on November 24-25, 2016 in “The Arena” at Northwest Florida State College in Niceville, Florida.